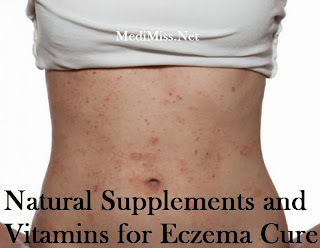 A number of Natural Supplements and Vitamins are very helpful for Eczema treatment. More and more people are choosing natural remedies to taking prescribed medications in treating eczema because they are safer to use longterm without the fear of side effects. Some of these natural supplements and vitamins are mentioned below. Always seek medical advice before taking any supplements, especially if you are taking other prescribed medications or have other pre existing medical conditions. Intake of this essential fatty acid helps in the reduction of symptoms of eczema like skin dryness and inflammation. Including fish in your daily diet is also a good start to increase essential fatty acids in your body. Oily fish like mackerel, fresh tuna and trout belong to this category. Probiotics are also beneficial forms of gut bacteria that help stimulate the natural digestive juices and enzymes that keep our digestive organs functioning properly. Intake of probiotics is safe and helps improve overall health but a few may experience a mild digestive problem. Used during pregnancy reduces the risk of childhood eczema. In addition to taking a probiotic supplement you can also eat probiotic foods, examples are yoghurt, kombucha tea, dark chocolates and more. Primrose oil is also a good eczema treatment. Oil is taken from the seed of evening Primrose plant. Studies shows that this oil is rich in Gamma-linolenic acid (GLA) which is used as building blocks for the number of molecules in the body. It helps in the skin nourishment and corrects skin lipid thus relieves itching, edema and inflammation. This is a good antioxidant that assists in the human body's healing processes. It plays central roles in growth and development, skin health and the immune system. 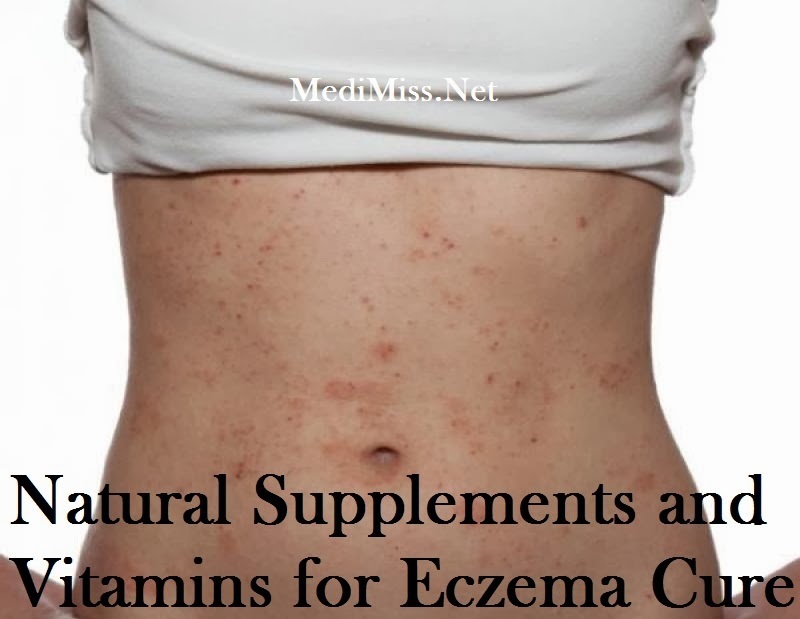 This vitamin can help treat eczema by suppressing excessive cellular growth in the skin. They not only reduce bacterial population in the skin but also in the gland ducts of the skin.This means that vitamin A compounds can help restore the protective barrier of the skin by stopping the bacterial damage that leads to leaky skin.Vitamin A can also help in relieving eczema by reducing local inflammation in the skin. Known as nature's protective nutrient that is essential for defending our body against infections and aids in the body's natural healing processes. Excellent natural sources of Vitamin C include fruits like strawberries, oranges, guava and many vegetables. Vitamin E is an antioxidant that protects body tissue from damage caused by substances called free radicals. Our body also needs this vitamin to keep our immune system strong to fight off bacteria that enters our body. Vitamin A is important to help our body fight off symptoms of eczema. Green leafy vegetables such as spinach and broccoli are some good sources. Many studies showed that intake of Vitamin B6 can help in the decreased risk of inflammation. Skin disorders like eczema and seborrheic dermatitis is associated with the deficiency of this vitamin. Thus having an ample intake of this vitaminis required to reduce the risk of having eczema or to treat one. Squash, mushrooms and spinach are good sources of Vitamin B6. In order to achieve the desired result for effective Eczema treatment using supplements and vitamins, one needs to be focused and dedicated. Choosing natural healthy foods that contains most, if not all of the above is the first step in the right direction. -By Phoebe D.